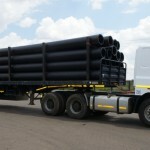 Rare Plastics, manufacture and distribute HDPE pipes and fittings from our factory in Meyerton, Gauteng. 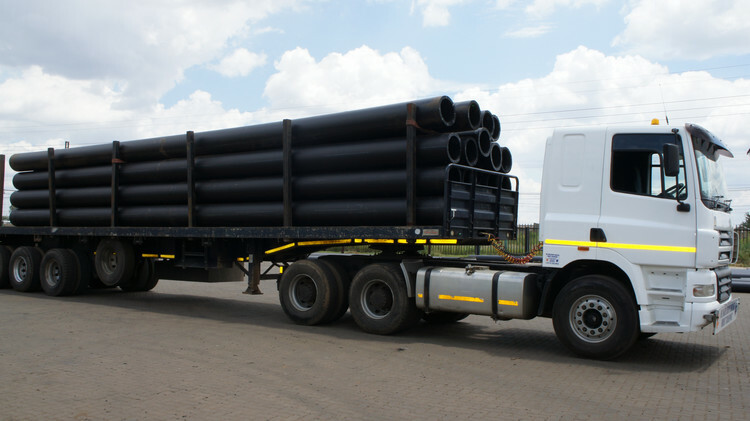 Pipes are manufactured to SANS ISO 4427 standards and sizes range from 110mm to 1000mm. The PE100 raw material is sourced from reputable manufacturers who comply to SANS ISO 4427 Part 1. 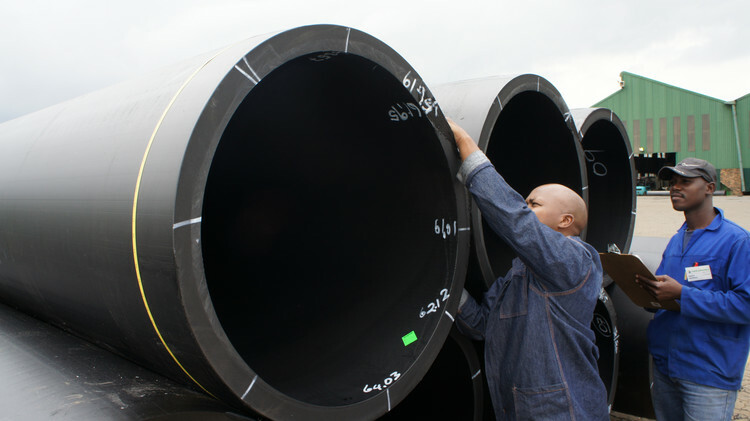 Stub and flanging of pipes are also offered as an additional service to customers. 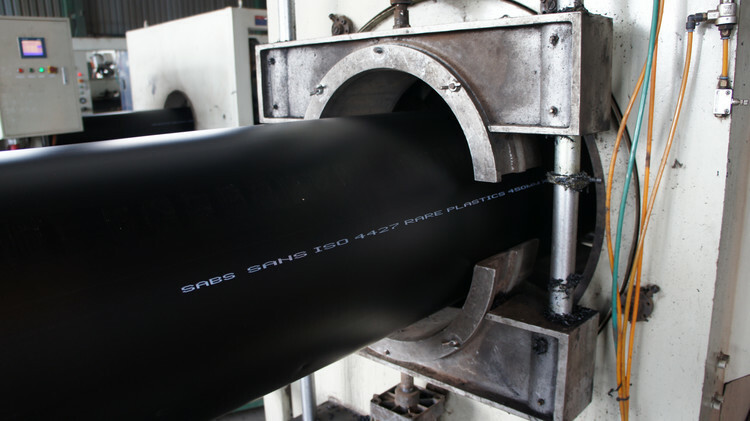 Rare is a proud member of SAPPMA (Southern African Plastic Pipe Manufacturers Association), IFPA (Installation and Fabrication Plastics Pipe Association) and the Southern African Society for Trenchless Technology (SASTT). 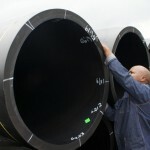 Rare Plastics, in conjunction with its technology partner Borealis, has produced a water and sewer pipe specifically for AIT (Alternative Installation Techniques). This polymer technology has high resistance to slow crack growth and point loads, compared to standard PE100. 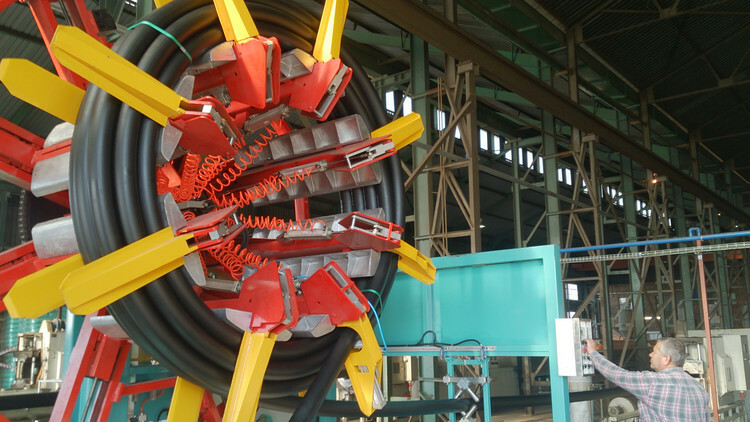 Trenchless technology and unselected embedment construction methods demand a pipe capable of being installed where any damage, caused by the aggressive conditions, will not result in failure of the pipe. 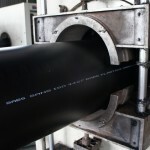 RPC is a three layer co-extruded pipe with outer and inner layers of advance PE100-RC polymer and a PE100 core. The outer and inner layers are blue PE100-RC polymer and the remaining core is black PE100. 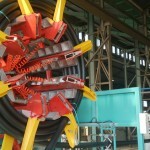 The three layers are fused together during manufacture and inseparably extruded. This is a specifically developed advanced polymer that resists the effects of notches, scores, scratches, grooves and point loads that may result from the trenchless installation technique used or installation without selected or imported bedding and embedding material. PLT (Point Loading Test) in 2% Arkopal solution at 80° Celsius with a 10 mm diameter piston pressed into the wall of the pipe at yield stress (4N/mm2) and maintained until failure. Failure time is greater than 5 times PE100 time and the correlation between FNCT and PLT shows a pipeline life expectancy of about 100 years when installed without embedment (bedding and surrounding). PAS (Publicly Available Specification) 1075 requires: FNCT (ISO 16770) >8,760 hours; PLT >8,760 hours; Notch Test (ISO 13479) >8,760 hours; FNCT and PLT correlation – 8,760 and 3,300 hours. Please see the “Trenchless Technology” Specification on the Centre of Expertise website for a comprehensive specification of PE-100-RC and PAS 1075 for more details of the above tests.